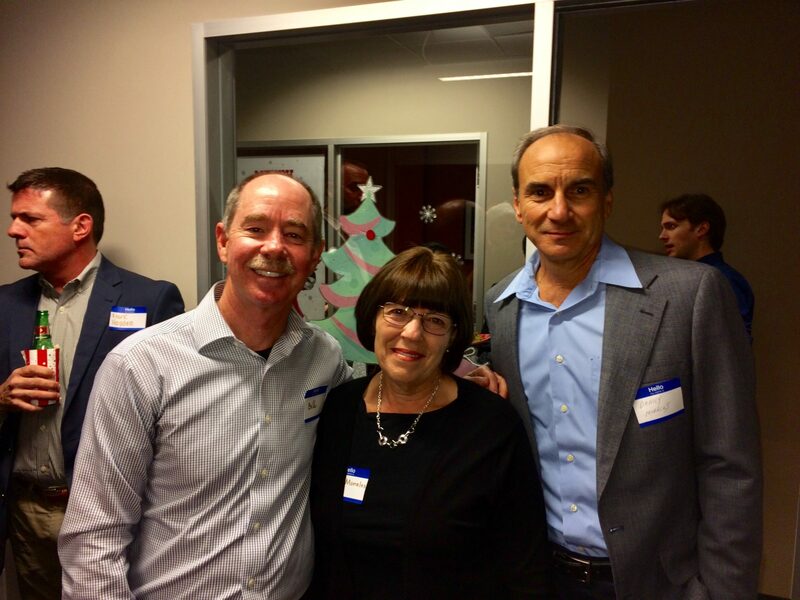 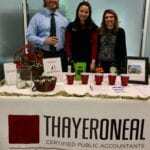 Holiday Cheer was everywhere at the ThayerONeal Holiday Open House on December 14th, 2017. 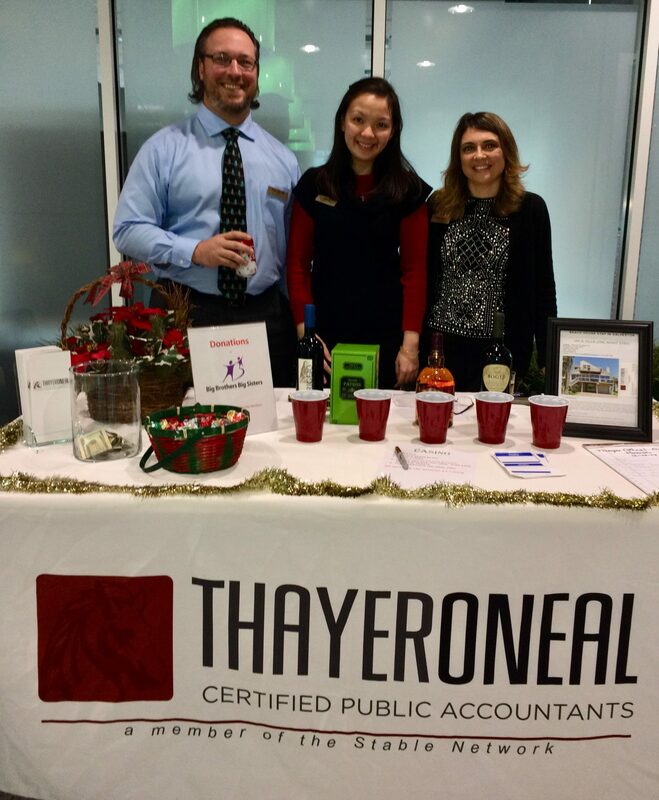 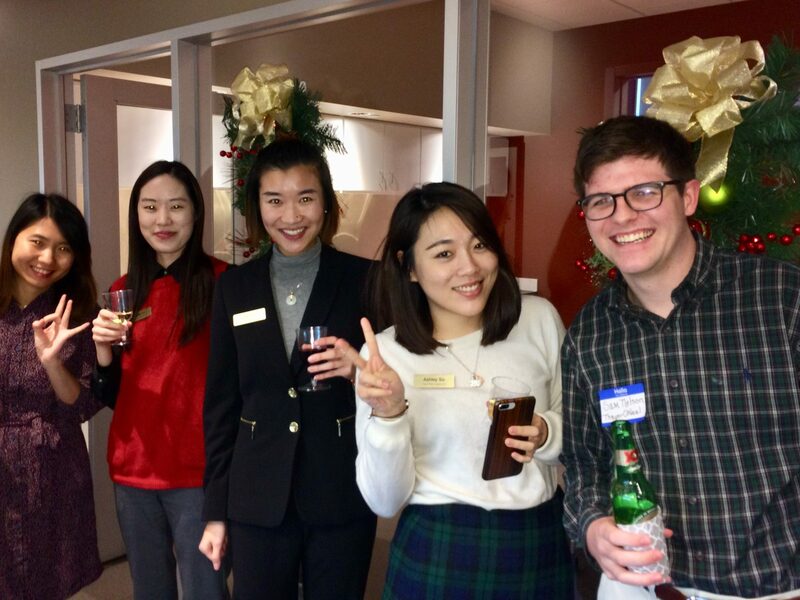 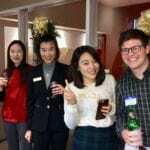 Employees, clients and friends mixed & mingled in ThayerONeal’s beautifully holiday decorated office while enjoying catering from La Escondida and festive holiday beverages. 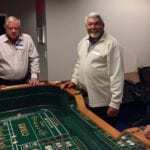 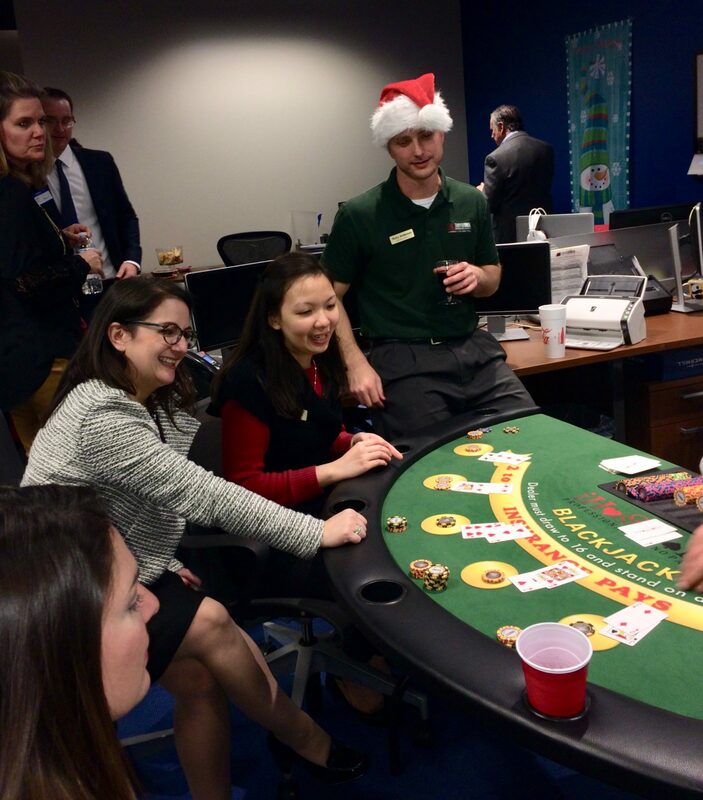 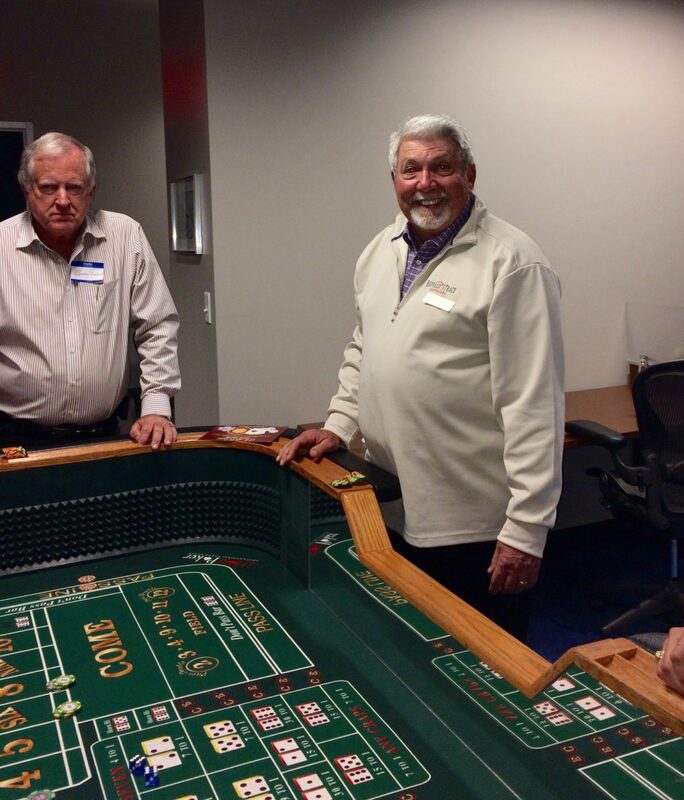 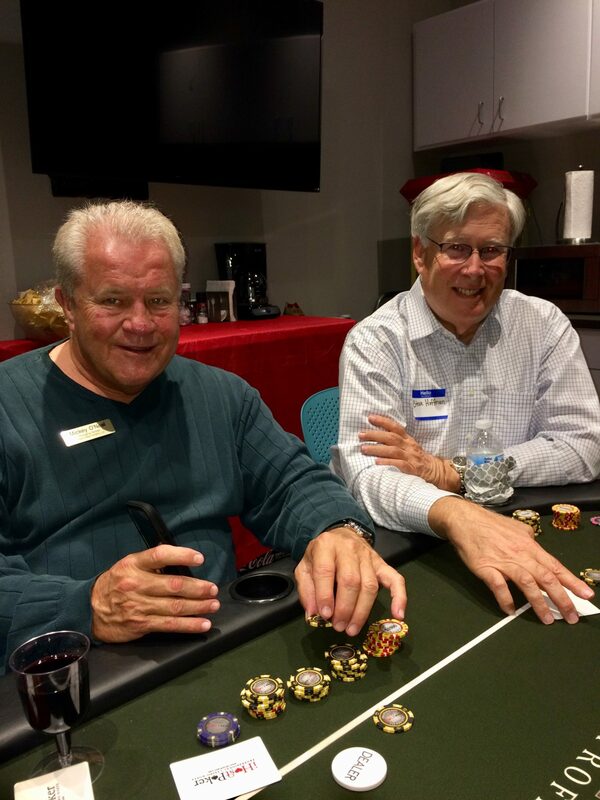 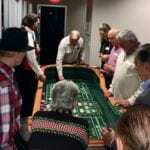 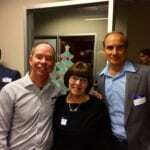 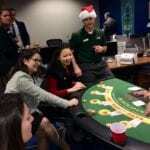 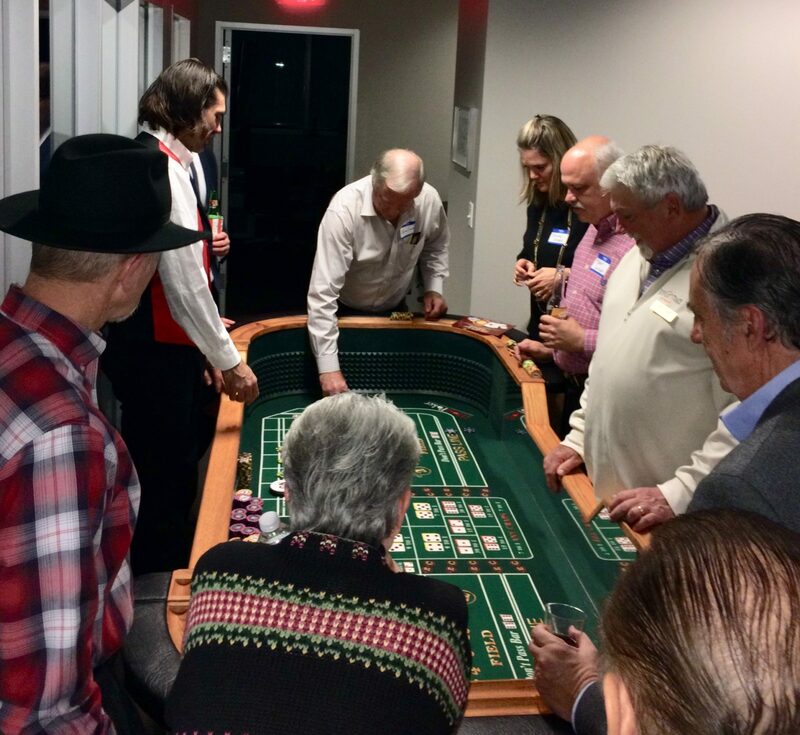 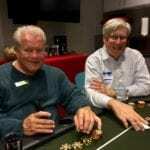 Guests also had the opportunity to donate to Big Brothers & Big Sisters and play Texas Hold’em, Black Jack and Craps. 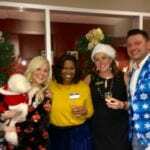 A four legged furry Santa, named little Mickey joined the group too! 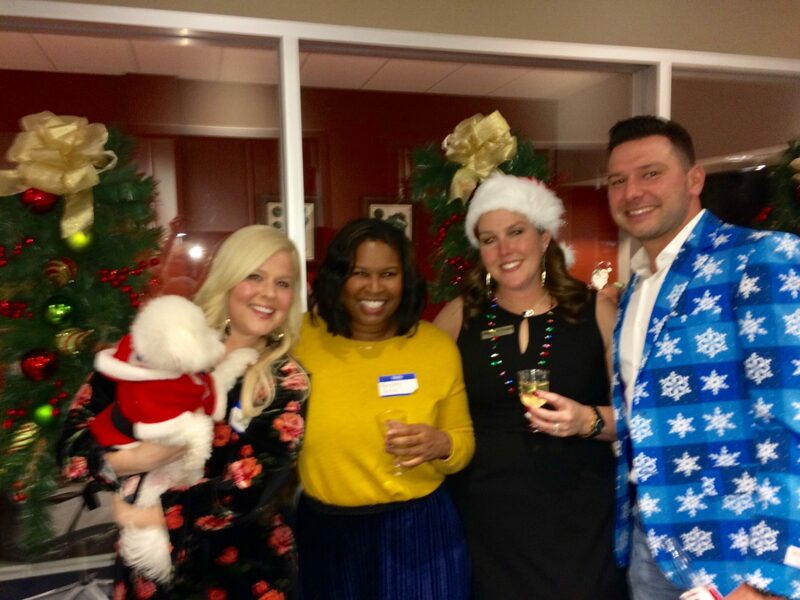 Such great holiday fun for a great cause!